Our mission is to help nurture ,The Body of Christ, to bring all people of God to a better understanding Of Christ's teachings . We strive to supply all communities of faith with the means to keep their focus on God Wheaton Religious Gift & Church Supply . 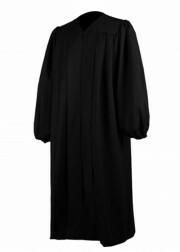 The Solemn and sacred baptismal robes was the typical representation of religion . 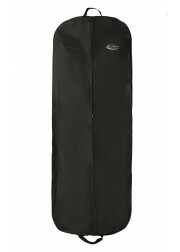 The color of the church baptismal robes are black and white . As we all know , black is on behalf of solemn and holy ,while white stands for saintly and pure . The baptismal robe is completely a symbol of the religion . At the same time , alongside of our relationship driven customer service, we are able to supply thousands of items used by your Church or Religious Organization. 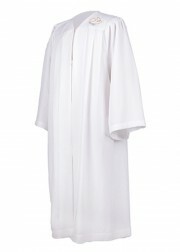 Adult baptismal robes are at your hand. We strive to serve you in the most time efficient, cost effective, and high quality manner that we can.